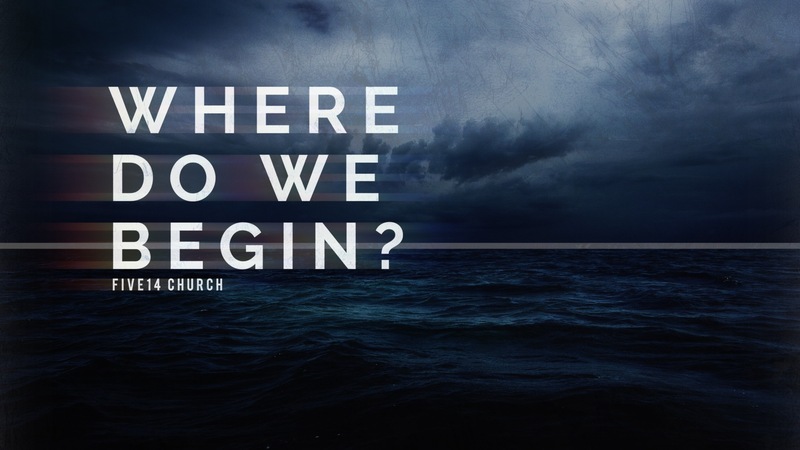 Where do we begin? At the beginning or at the fall? It can be so easy to begin in Genesis Chapter 3 when things go bad and forget about the beauty of God's creation in Chapter 1. In this message, John McCambridge teaches us that through Jesus, humanity is restored, redeemed and set free all the way back to our initial purpose.